Ken Albert (ARTS '61) began growing grapes in his back yard and now has a full-time, commercial scale grape growing and winemaking business. Shelburne Vineyard is located in Shelburne, Vermont and has produced award-winning wines such as their Marquette Reserve which recently won Gold- Best Red Wine of Show in the 2013 International Cold Climate Wine Competition. 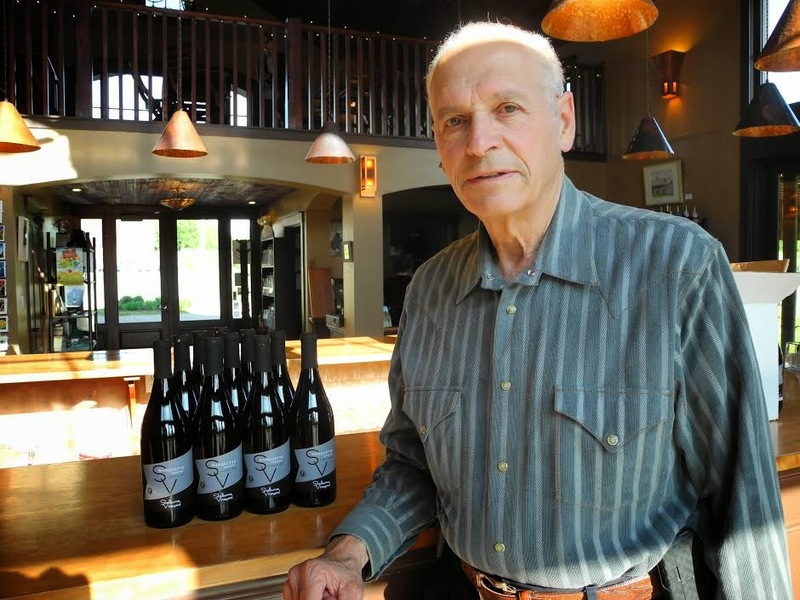 We had a chance to speak with Ken on the phone about his time at NYU and his journey in the wine business. Listen here or using the player below.